Coker’s headquarters in Chattanooga, Tennessee. Photos courtesy of Coker Group. Founded by Harold Coker in 1958, Coker Tire was a pioneer in supplying period-correct tires for the collector-car hobby. Under the guidance of Corky Coker, the company expanded in size and scope, becoming the Coker Group to better reflect its diverse range of products. Corky retired from the business in 2014, and on November 15, the company bearing his family name was sold to Coker Group president and CEO Wade Kawasaki and the Coker Group management team, in partnership with Irving Place Capital. From humble beginnings, the company has grown to become the world’s largest manufacturer and supplier of tires for collector cars and motorcycles, with a presence in more than 30 markets around the world. Most recently, Coker announced a partnership with German distributor Münchner Oldtimer Reifen GMBH to expand its reach within the European Union. Though classic-car tires may be the company’s calling card, today the Coker Group’s businesses include Coker Tire, Wheel Vintiques, Universal Vintage Tire, Phoenix Race Tires, Specialty Wheel, and Roadster Wire Wheels. Coker Group’s offices in California. The City of Industry location opened in 2014. 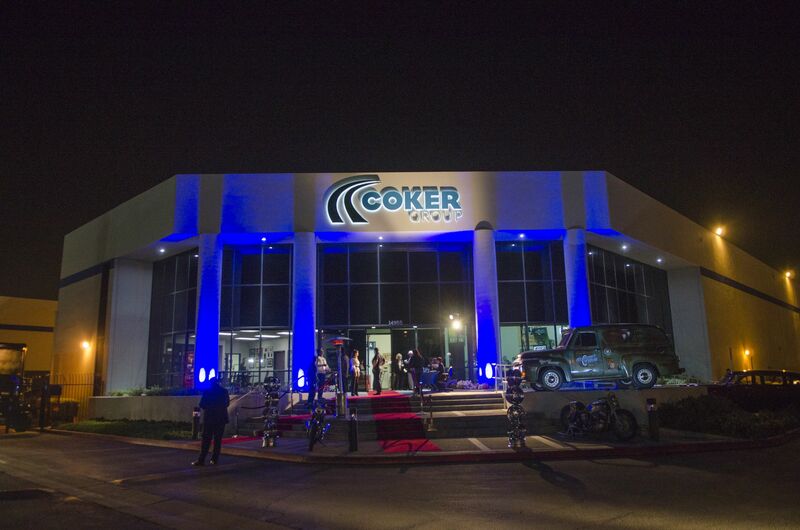 After my retirement in 2014, the Coker Group flourished under the leadership of Wade and his team. 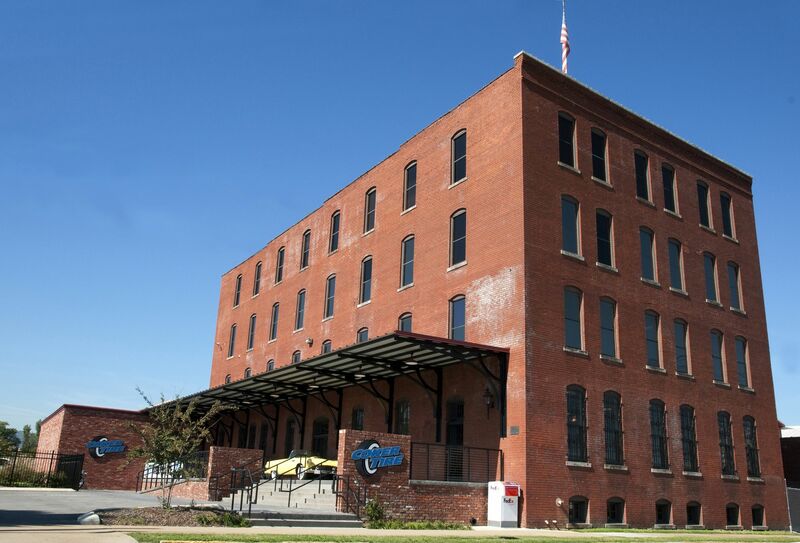 Coker Group has been and will continue to be committed to our core vintage customer and I have full confidence that this next step will be terrific for the company and the employees. The collector car market is evolving, and with the current surge in interest in 1970s, 1980s and even 90s vehicles, no one is better suited to expand the company strategically than Wade, who has always had a deep appreciation for these vehicles. Irving Place Capital is also an investor in DynoJet Research, a company that supplies dynamometers to the automotive and powersports industries, as well as tuning kits and supplies for motorcycles and UTVs on the consumer level. Industry veteran and former SEMA secretary treasurer Dan Gresham worked with both Wade Kawasaki and Irving Place co-managing partner Phil Carpenter III to ensure a smooth transaction. Corky Coker will retain ownership of Honest Charley Speed Shop and real estate holding company Chestnut Properties, which he will continue to manage with his children.